What a neat treasury of resources. I also hope that your daughter is healthy again. 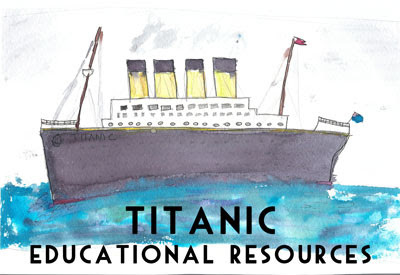 When I taught 5th grade we did a fun titanic theme. The kids got so into it! This is a great resource. Can't wait to check some of it out. Even though my kids aren't old enough for it, it fascinates me. This list is wonderful. I linked it with one of my posts reviewing a book on the Titanic. Thanks for sharing.